Are you a homeowner building your dream home? Whether you breaking ground on the home of your dreams or still in the design phase, you might already be overwhelmed with all of the information out there about windows. From the different materials available (vinyl, clad, wood, fiberglass, etc.) 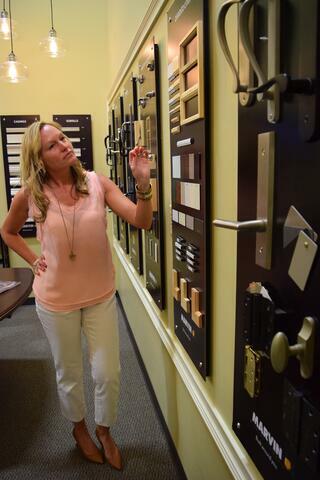 to the vast array of brands, the search to find what is the best option for your new home might be overwhelming. Regardless of the phase you are in, we can work hand in hand with you, your architect and your builder. To schedule your new build consultation, click here.